No Hitler-Cast, i.e. 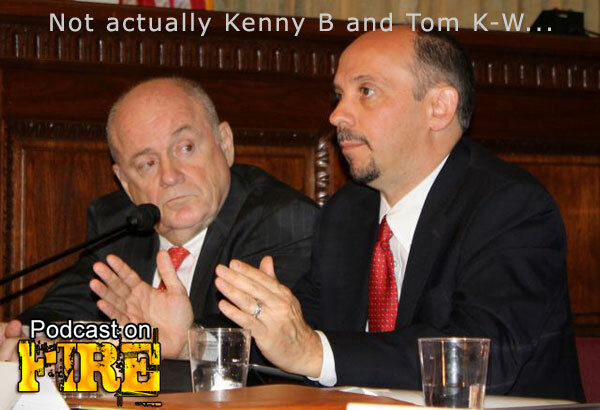 Ken doing a solo POF this week as Hong Kong Dave returns! 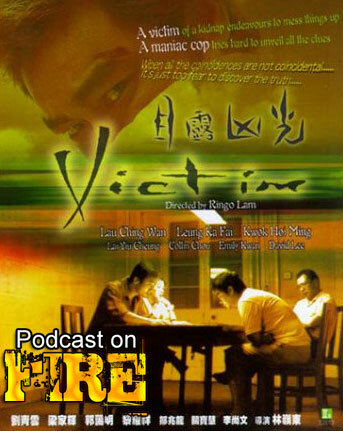 Together with Kenny B, there’s a lengthy discussion on John Woo’s Heroes Shed No Tears, tangents on State of Grace and The Raid before the main subject of this week takes center stage: Ringo Lam’s possibly supernatural cop flick Victim starring Lau Ching-wan and Tony Leung Ka-fai.